We're pleased to assist with your inquiry. 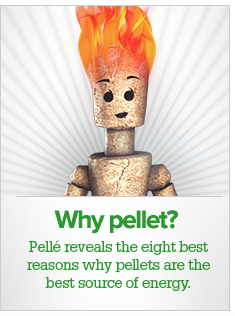 ÖkoFEN has the most extensive service and distribution network specifically for pellet heating systems in Europe. Do you want a personal consultation, free information about our products or simply have a question? Please contact us!